Constitutional Conservatarian - Looking to smash the media lies and the disinformation. Bringing to light the stories that are left on the cutting room floor, when they actually impact our lives more than the media would ever want to allow. Podcasts are weekly and typically posted on Saturday afternoons, or Sunday evenings. 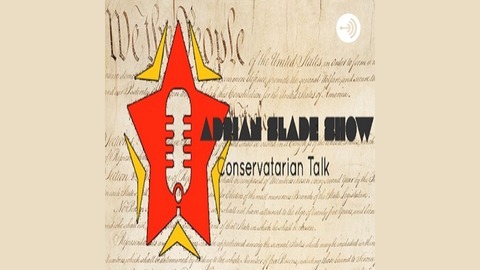 Subscribe to support the show : https://www.patreon.com/AdrianSladeShow Find the podcast here, or on the venue of your choice: iTunes, Stitcher, Tune-in, Google Play, Spreaker or listen to it on the Adrian Slade Show ROKU Channel Become a supporter of this podcast: https://anchor.fm/adrianslade/support. 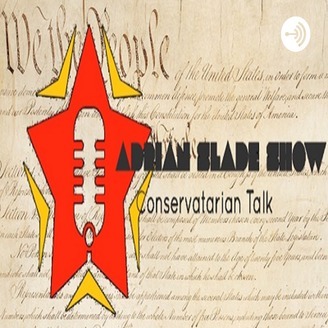 Michael, Head Librarian from conservativelibrary.com joins the show for some...interesting discussions on "animal husbandry".